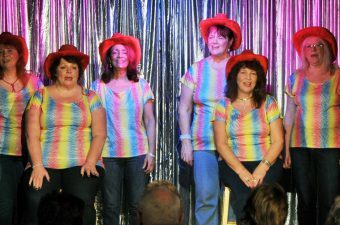 Thank you to the Mibelle Group who made Cancer Support Yorkshire their CHARITY OF THE YEAR! 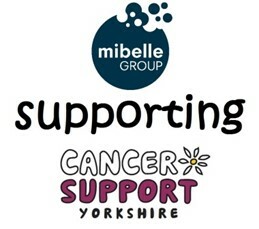 The Mibelle Group based in Phoenix Way, Bradford chose Cancer Support Yorkshire as their charity of the year 2018/19. 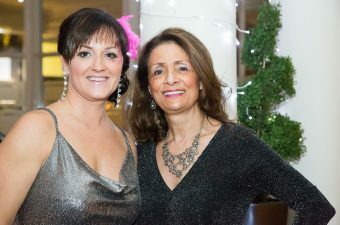 One of our team, Linda Enderby, was the main contact for the Mibelle staff responsible for organising fundraising activities. Linda said “Some of the staff had relatives who have been helped by the charity and everyone in the meeting was fully committed to raising as much money as possible. 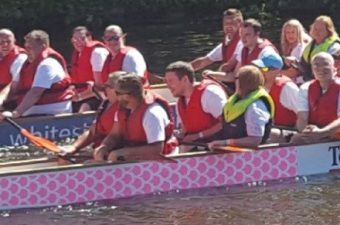 Their main event was the Bradford Dragon Boat Race (read their story here). I was a the drummer on one of the boats which gave me the opportunity to really get to know the team and I can honestly say that they are a fantastic group of people. One of the staff team, Jake, entered the Lancaster 315 Half Marathon and there were many other activities involving the whole workforce which resulted in them raising a grand total of £1,635.54! All of the money raised by the team at Mibelle Group Ltd will go directly to support the free services that the charity provides to thousands of patients and their families, every year. If your company or employer would like to adopt us as Charity of the Year we would be extremely grateful.